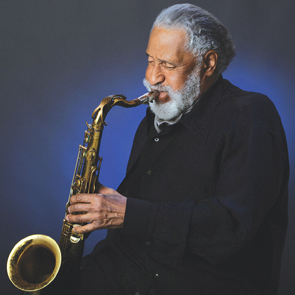 Saxophone colossus Sonny Rollins has been igniting the jazz scene ever since he was a kid in the 1940s, hanging out with his mentor Thelonious Monk. We’ll talk with the jazz master about his work with Miles and Monk among others, and his current improvisatory explorations. 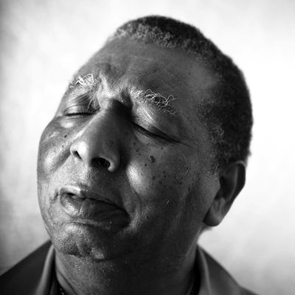 Then we’ll visit with New Orleans’ own jazz legend, Bob French, leader of the Original Tuxedo Jazz Band, to learn the finer points of keeping time in the Crescent City.